Hell hath no fury like a Windows power user scorned, as Microsoft learned when it introduced big changes to file management in Windows 8. Now, the company is responding to the feedback by tweaking or walking away from some of the changes it planned to make. That's not the only change Microsoft is making. 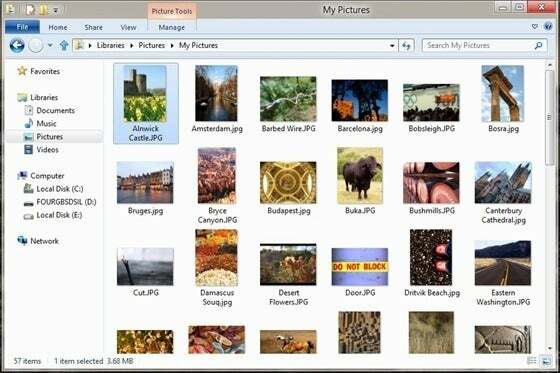 From Windows Explorer, users will be able to pin shortcuts and executables to the new Metro-style Start screen. This change will come in handy for applications or file folders that don't automatically add themselves to Start. Microsoft is also changing the way Windows 8 will handle copy operations when a system sleeps or hibernates. The original plan was to automatically resume copy jobs when the machine wakes up, but because this can cause errors if the system environment has changed, users will have to click a depressed pause button to resume copy jobs instead. Another tweak pertains to how Windows 8 deals with duplicates during file transfers. Microsoft is adding a check box that lets the system automatically skip files with the same date, size and time -- in other words, exact duplicates. Other minor tweaks include performance enhancements for displaying locked files, respect for EXIF orientation in JPEG images and an “Open PowerShell prompt” option in Windows Explorer. For a complete rundown, visit Microsoft's blog. 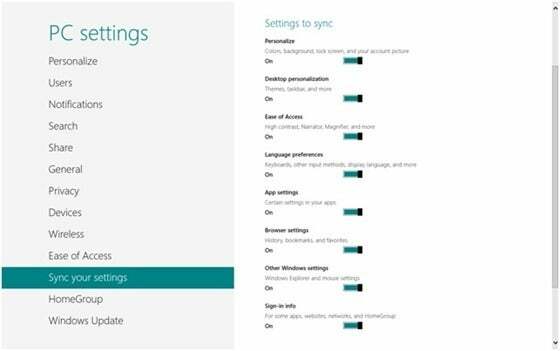 The changes will be part of the Windows 8 beta, which opens in late February.